My family decorates the whole house - inside and out. Our Christmas decor tends to change from year to year as we get rid of things and add new things in. 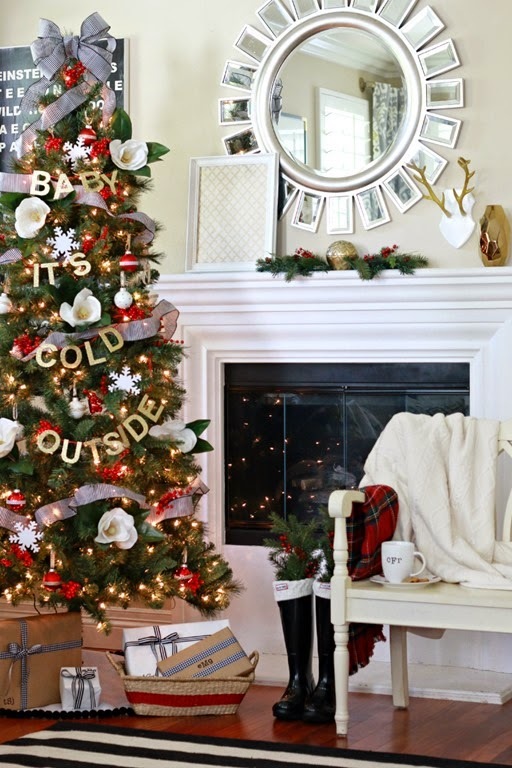 This year, I'm loving this Christmas Tree I saw on A Thoughtful Place blog, so I've purchased supplies to make the "Baby It's Cold Outside" garland... though it never is cold in California. As kids we ate dinner at home and went to church. However, the last few years we've eaten out, choosing a different area of Los Angeles each time. 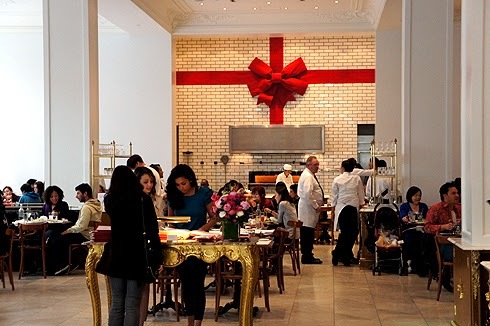 This year we are going to Bottega Louie in downtown Los Angeles and I'm very excited. The food is fabulous and the location and glittering lights should definitely get everyone in the Christmas spirit. 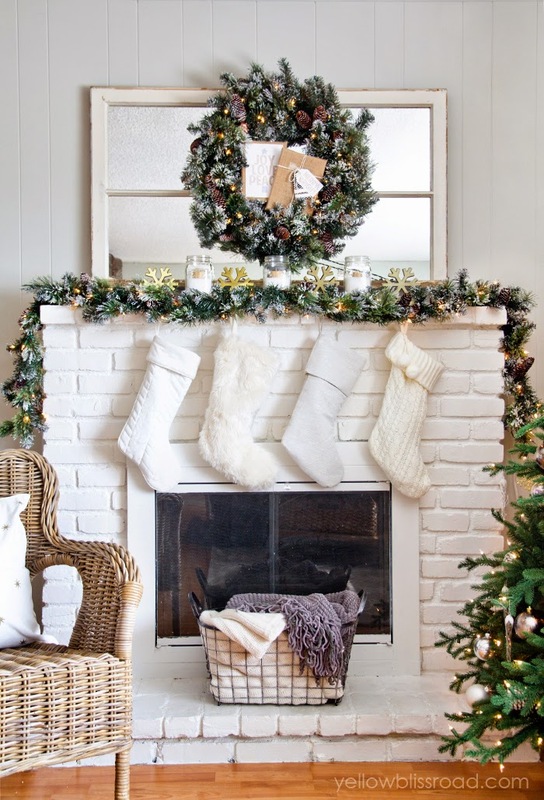 While presents are great, stockings are my favorite. We open stockings bright and early Christmas morning and put just as much thought into stocking stuffers as we do regular gifts. Needless to say, they are generally bulging at the seams. To make it extra special, we wrap each stocking stuffer so everything is hidden ahead of time and there is more to open on Christmas Day. Christmas Day, after the presents have been opened and our non-traditional dinner eaten, my family heads to the movies. 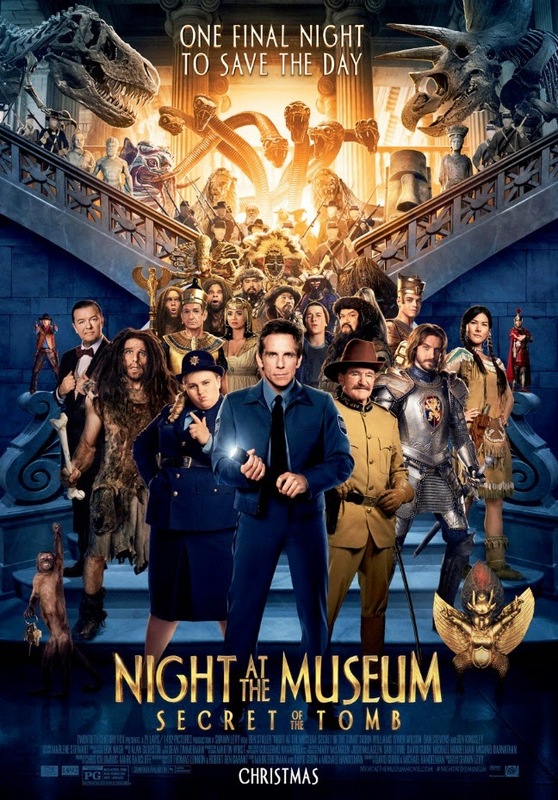 This year we've decided on Night at the Museum 3. Unbroken looks great but not cheery enough for Christmas Day.